There’s some confusion around the relationship between Faraday Future and LeEco’s LeSee electric car division beyond the fact that they were both founded by Jia Yueting. 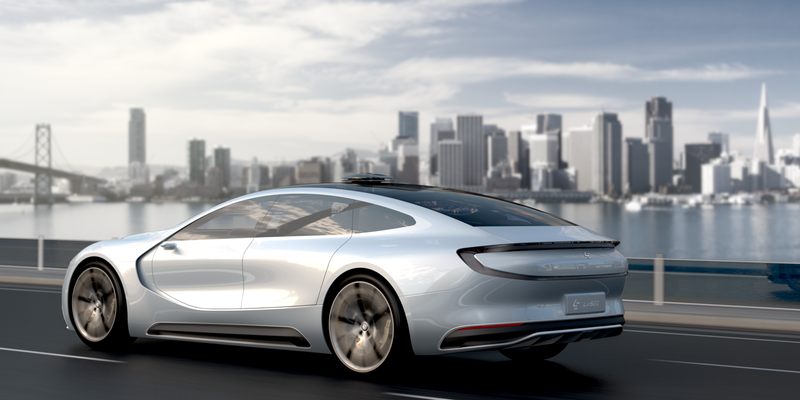 They are both separate companies – FF is based in the US and LeSee in China, but the technology behind LeSee’s electric sedan has been developed by Faraday. It’s a similar arrangement as the joint-ventures US automakers have with Chinese companies in order to produce vehicles in the country. There have been doubts about Faraday Future or LeSee’s ability to bring any vehicle to market after financial issues. Having invested in both Faraday Future and Atieva, Chinese billionaire Jia Yueting is becoming an important player in the electric vehicle field. But his latest project directly under his main company, LeEco, could actually end up having the biggest impact in the short-term thanks to a recent investment. Chinese billionaire Jia Yueting is better known in the US for financing Faraday Future, a California-based electric vehicle startup, but in China, Jia is known as the founder and CEO of LeEco, an important media and technology company. 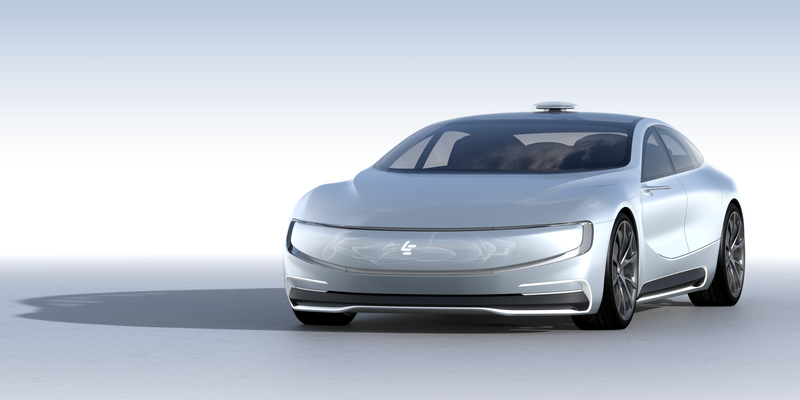 While LeEco and Faraday Future have a partnership, LeEco is developing its own electric vehicle, LeSee, for the Chinese market. 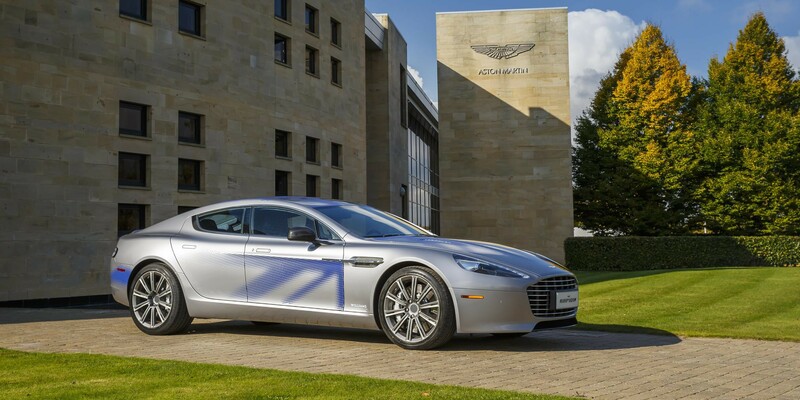 When unveiling that all-electric RapidE concept last year, Aston Martin CEO Andy Palmer announced that the automaker will take an investment from a China-based group to develop the production version of the RapidE concept.